Software development requires the input of development and operation teams in equal measure. 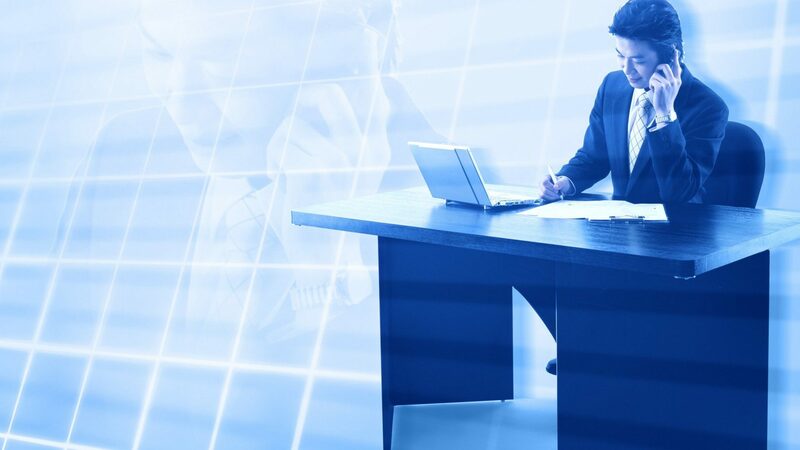 While the development teams write code, the operation teams place their focus on risk mitigation while deploying the software in a production environment. Often, these two work independently of each other resulting in a painstakingly slow software development process coupled with the lack of ownership of the end-product by either. It is this link of realization of the silo (a management system that is closed off from other networks in the same organization making it incapable to work effectively with others) emergence within software development companies that the need to have DevOps has arisen. DevOps involve a cultural shift in which a movement resulting from the collaboration of Development and Operation teams works throughout the entire software delivery process to achieve customer satisfaction. The con of lack of ownership of the end-product’s success and failures by either is mitigated as the development team is able to take ownership of the code from production while the operations team develops automation to build and test the system much faster. This has, in turn, created a happier and more productive team resulting in better and more products. The success of DevOps depends on the availability of a shared and automated toolchain to run across the software delivery process to achieve cohesion between the parties involved. As a manager of such seeking to get the most out of, common goals have to be set so that the two groups can have similar priorities while focusing on delivery of particular software. The differences in priorities for each team are what primarily caused the dysfunction in the first place. The development of common goals drives the focus of the team and aids in dropping silos that tend to encourage individuality in the delivery process. Organization support is also required of the manager of a DevOps team to ensure that code distribution is running efficiently and fast while still shielding the members of the team from burnouts and also ensuring they are provided with the tools necessary to succeed. Communication needs to be handled very delicately as it is a make or breaks pointer in the achievement of the success of DevOps. Therefore, it is necessary to have open lines of communication between all levels of the delivery process so that everyone has all the relevant and latest information. Moreover, the process allows them to make informed decisions when it comes to initiating their part of the process. Most important, post-mortem analysis also falls under the wing of proper communication as the teams will be able to learn equally from mistakes and wins encountered in the delivery process. 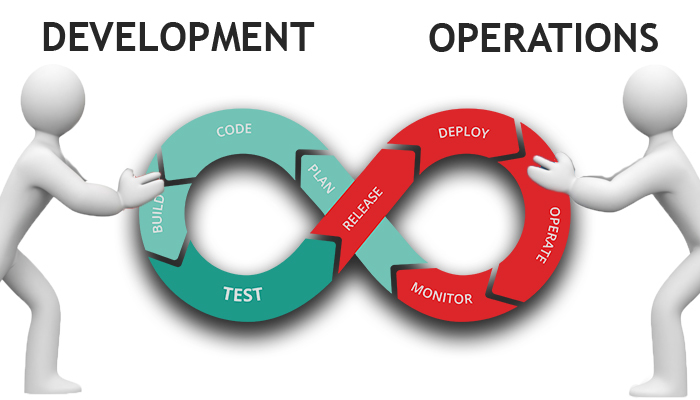 DevOps are definitely the way to go for a more efficient software delivery system. In addition to allowing more frequent releases of software, it also provides for the provision of quick fixes to bugs bothering clients. Above all, however, a change in mindset ought to be primarily sought to have an effective establishment of the DevOps system.